am off to the North Carolina mountains to enjoy this beautiful Spring weather–hope you have a great weekend! 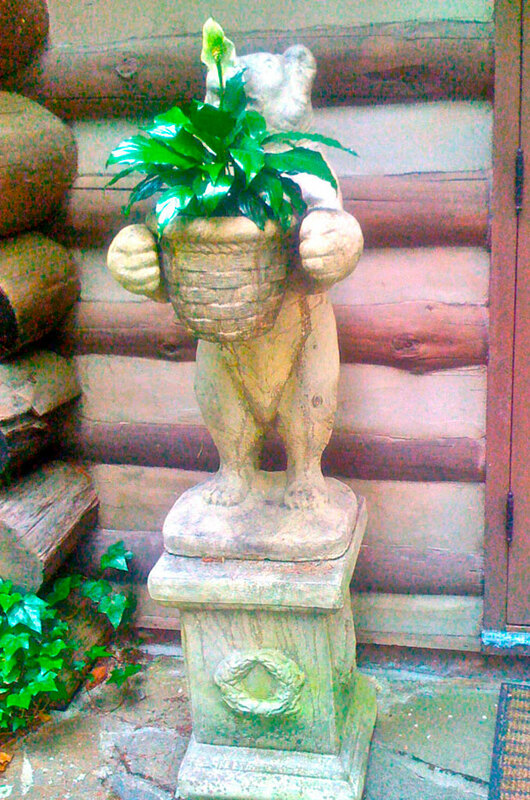 Flower Lovely this week is this Charming bear planter holding signs of Spring. Have a great weekend and let us know about your process!! !